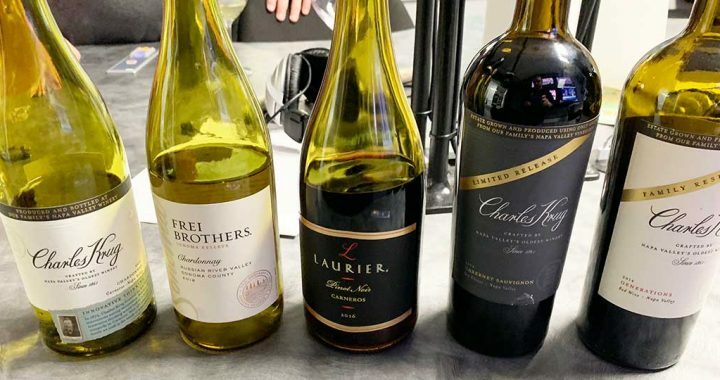 Our two guests today are Tom Mackey, the former winemaker at St. Francis Winery, now owner of Mackey Cellars, and Jim Morris, winemaker at Charles Krug. Barry Herbst is back in today too. Tom Mackey retired in 2012 after 30 years at St. Francis. Dan Berger says Tom knows where all the great grapes are so he is not surprised he is back in the business. 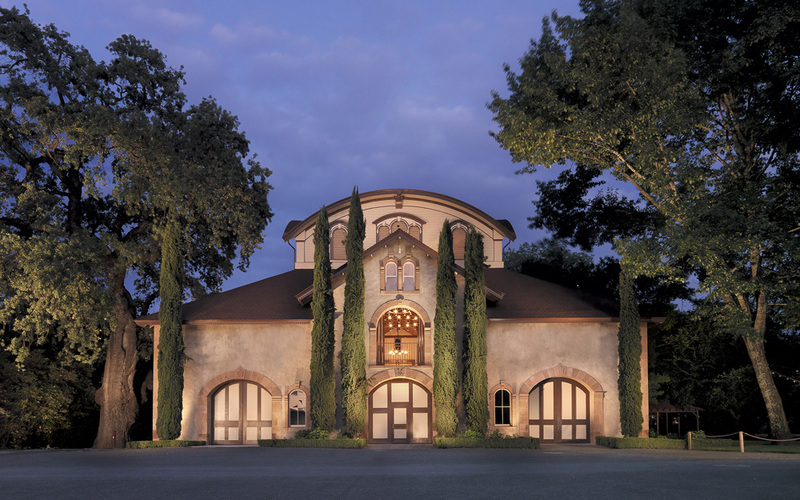 Mackey Cellars has sold out its first two vintages, 2013 and 2014. Tom went to Fresno State after being accepted also at UC Davis. He chose his school because he had heard that Fresno graduates all got jobs right after graduating. Dan Berger mentions a lot of great winemakers who also went to Fresno State. Tom started at St. Francis when they were small and located across from Chateau St. Jean. They had expanded as much as they could at that location so by the early 90s they needed more space. As they grew their production, in the last 90s they built a brand new facility. It was built in three phases, main building, barrel building and visitor center. He helped design and build it and also develop the staff. Jim Morris is also in today. He is now at Charles Krug. He lives in Healdsburg and drives 45 minutes to Napa every day. 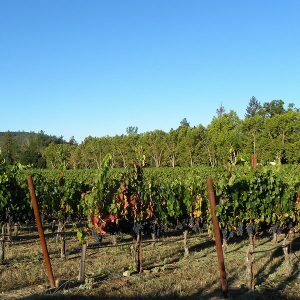 He says, “there is nothing in Sonoma County to prepare you for Napa County.” Dan Berger tells that once, a newspaper editor asked him to write a story “Napa versus Sonoma” and Dan says he found that there was and still is a difference. Jim Morris is now the winemaker at Charles Krug, the oldest winery in Napa. Jakob Schram was their first winemaker and Jacob Berringer was their second winemaker. Barry describes the new Bottle Barn website which will allow them to sell selected bottles online. They are tasting a 2015 Sonoma Valley Cabernet. The grapes came from St. Francis’ Wild Oak vineyard. The vines are about 12-14 years old. The fruit is concentrated but balanced. Jim Morris tells how they are reclaiming and rebuilding the Mondavi legacy and they are encouraging him to develop the property as an attraction. So, for instance, they have a comedy series at the winery. They are also part of the Napa Valley Film Festival. Next year they will do a music series. Now they are tasting the Frei Brothers Russian River Valley Chardonnay which won a Double Gold Medal at the Harvest Fair. Dan says that since a slowdown in the wine industry in about 1990, there have been great advances in grape growing and wine making. Dan thinks that more distinctiveness will creep into the varieties. 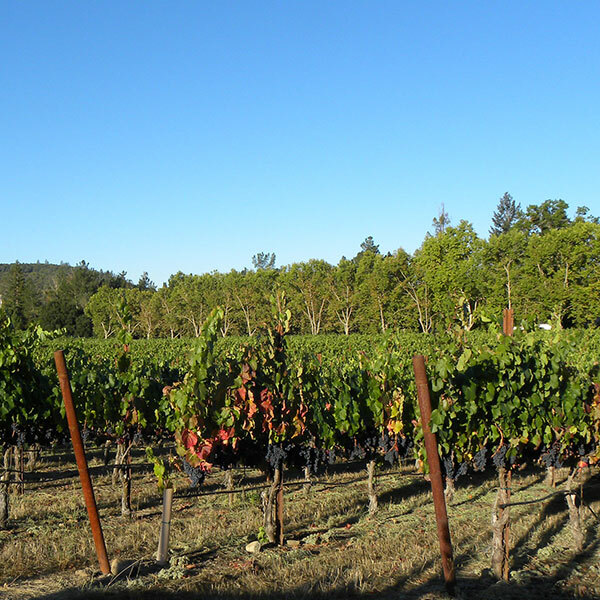 Vineyard designation is the wave of the future as far as high-end wine. They also taste the Laurier Pinot Noir.